The UCL SSEES Library Czech collections mirror the main areas of research and interest for the School with a focus on important scholarly resources on history, politics and sociology, economics and business, and language, literature and culture. They are of international importance and provide the basis for excellence in teaching and research of the School. The collections are strong on social sciences, especially modern Czech history and politics. The post-war period is exceptionally well represented, in particular the First Czechoslovak Republic, WWII and the German occupation, the 1968 Prague Spring, Normalization, Czechoslovak dissent, the 1989 Velvet Revolution, the dissolution of Czechoslovakia, as well as the current affairs and economics of the Czech Republic. 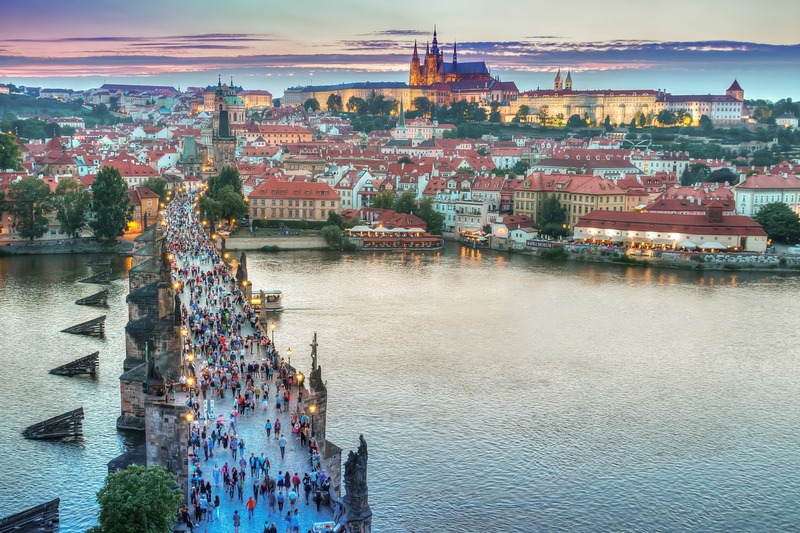 Special emphasis is given to the role of the Czech Republic within Central Europe and its membership in international organisations, such as NATO and the EU. Historically strong collections of Czech language and literature are continuously enhanced by new acquisitions of language books, current journals, language learning audio-visual material and literary works of Czech contemporary writers. Other subjects such as sociology, ethnology, demography and the arts, as well as distinctive topics such as nationalism, minorities, political parties, political movements, religion, memoirs, intellectual life, regions and towns are well represented.